The 2018 Queensland Winter Racing Carnival encompasses racing at Brisbane, Gold Coast, Sunshine Coast and Ipswich. The highlight of the Queensland Winter Carnival is the Brisbane Winter Racing Carnival and it's feature Group 1 races. The 2018 Queensland Winter Racing Carnival takes place every year between April and July with quality racing across South East Queensland and is headlined by the Group 1 action of the Brisbane Winter Racing Carnival. Each year the Queensland Winter Racing Carnival features racing at Brisbane (Doomben and Eagle Farm), Gold Coast, Sunshine Coast and Ipswich. 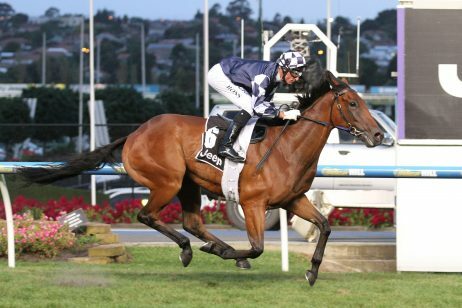 All but the Group 1 Tattersall’s Tiara (1400m) are conducted as part of the Brisbane Winter Racing Carnival in May – June. The Tattersall’s Tiara – formerly the Winter Stakes – runs at the end of June and is hosted by the Tattersall’s Racing Club. 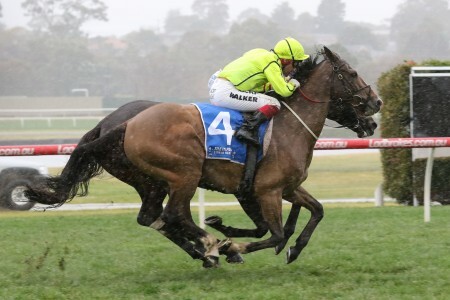 The Queensland Winter Racing Carnival follows the autumn racing action held in Sydney and Melbourne and the first notable meeting runs in late April. 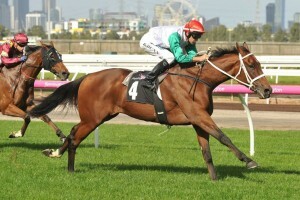 The Queensland Group races of the season then kick off with Group 2 Victory Stakes Day in late April. 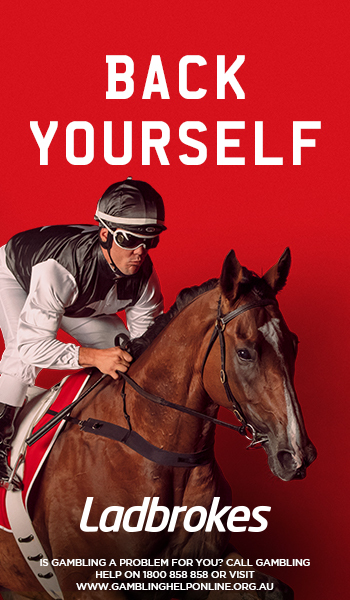 For more information about Brisbane racedays that are part of the Queensland Winter Racing Carnival see our Brisbane Winter Racing Carnival guide. Held at the Gold Coast Racecourse in May, the A.D. Hollindale Stakes is a Group 2 weight-for-age race worth over $350,000 in prize money. Run over an 1800m distance, the event has been won by champion horses Shogun Lodge (2000-01), Might And Power (1998) and Rough Habit (1991-92). 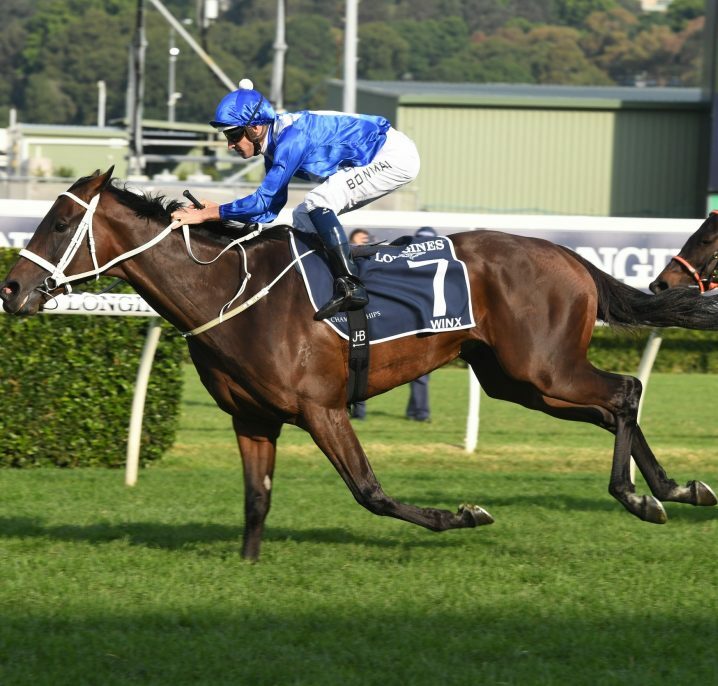 It now serves as the early lead-up to the Group 1 Doomben Cup with Sense Of Occasion (6th in 2017) the last Hollindale graduate to go on to win the Group 1. 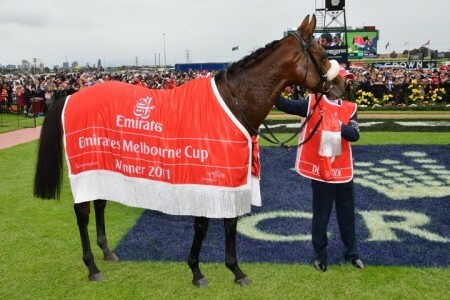 The A.D. Hollindale Stakes – Doomben Cup double meanwhile was most recently achieved by Streama (2014). 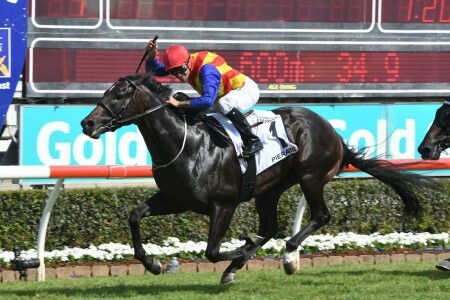 The Group 3 Gold Coast Guineas is a 1200m set weight race for three year old horses also held on Hollindale Day. 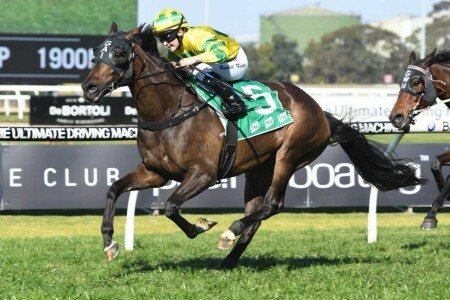 Ipswich Cup Day in the west of Brisbane is conducted in mid-late June one week before Tattersall’s Tiara Day and is headlined by three Listed features, most notably the $175,000 Listed Ipswich Cup (2150m) that may attract Brisbane Cup graduates from the previous weekend. 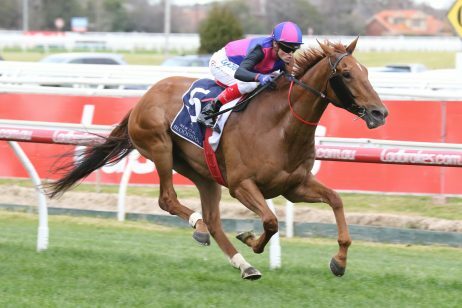 Held at Eagle Farm Racecourse towards the end of June, the Group 1 Tattersall’s Tiara (1400m) is a Group 1 weight-for-age race for fillies and mares. 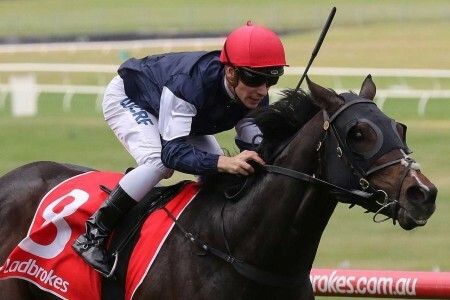 Worth half a million dollars in prize money, the race is the final event held at Eagle Farm Racecourse and is part of the wider Queensland Winter Racing Carnival. The Group 3 Tattersall’s Cup is worth $200,000 in prize money and is competed by horses which have previously raced in the earlier Brisbane lead-up races. 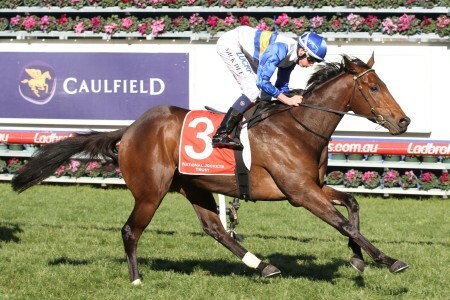 Run over a 2200m distance, the open handicap event attracts strong staying type horses. 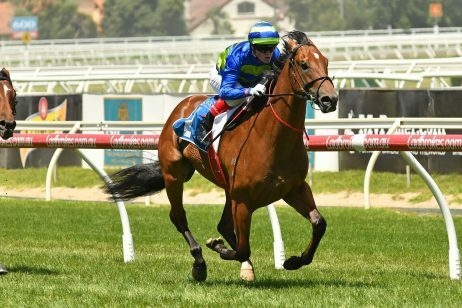 The Group 3 WJ Healy Stakes is a 1200m sprinting event which is worth $175,000 in prize money and is the other key Tattersall’s Tiara Day support race. 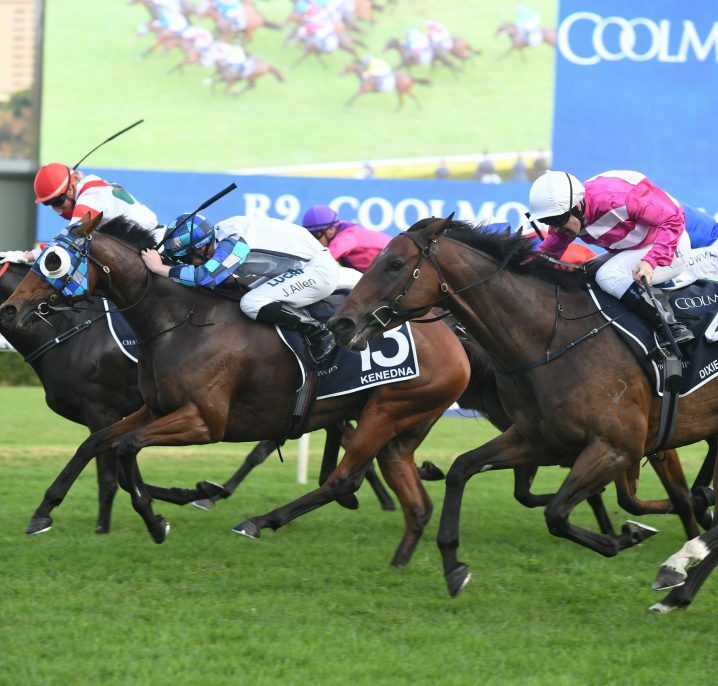 Following the Brisbane winter racing action wrapping up with Tiara Day, gallopers may continue onto the Sunshine Coast in early July for Caloundra Cup Day featuring the Group 3 Sunshine Coast Guineas (1600m) for three-year-olds. 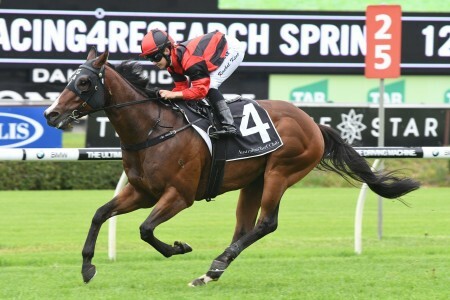 The meeting’s unofficial headline event is the Listed Caloundra Cup (2400m) run over the mile and a half, while the Listed Glasshouse Handicap (1400m) gives the winter sprinters a final shot at black-type glory before heading to the paddock before a spring return. 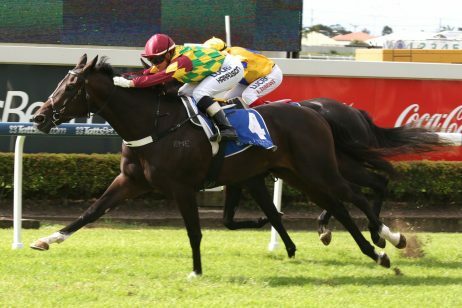 Sunshine Coast racing returns to Caloundra Racecourse a fortnight after Caloundra Cup Day with two Listed features on the schedule. 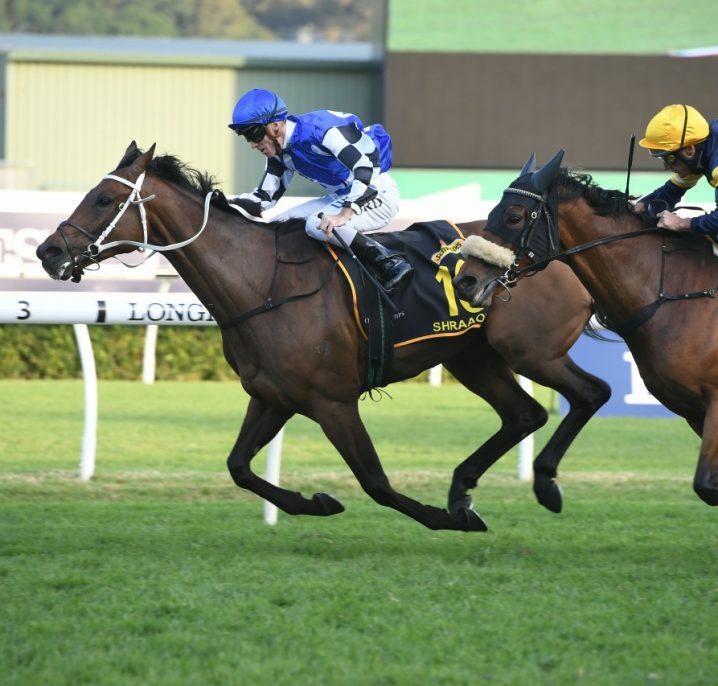 The $150,000 Listed Queensland Cup (3200m) is a genuine two mile cup race for the dour stayers, while the Listed Tattersall’s Mile (1600m) is a handicap event for the middle-distance gallopers.